A few kilometres northeast of Bressanone, where the Isarco Valley merges into the Pusteria Valley, along the dam, the municipality of Rio di Pusteria extends. 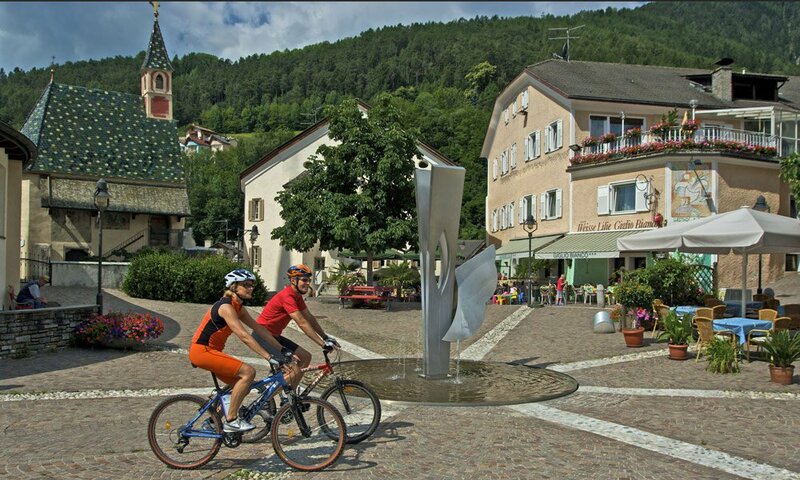 Behind the main village of Rio di Pusteria with its fractions Maranza, Spinga and Valles, the Valles Valley climbs up, north of the Fundres Mountains – in the southeast, the Alpe di Rodengo extends. The single hamlets of the community spread across plateaus below Mount Gitschberg. These are – just outlined – the most important locations during your holiday in Maranza and therefore vacation in Rio di Pusteria. 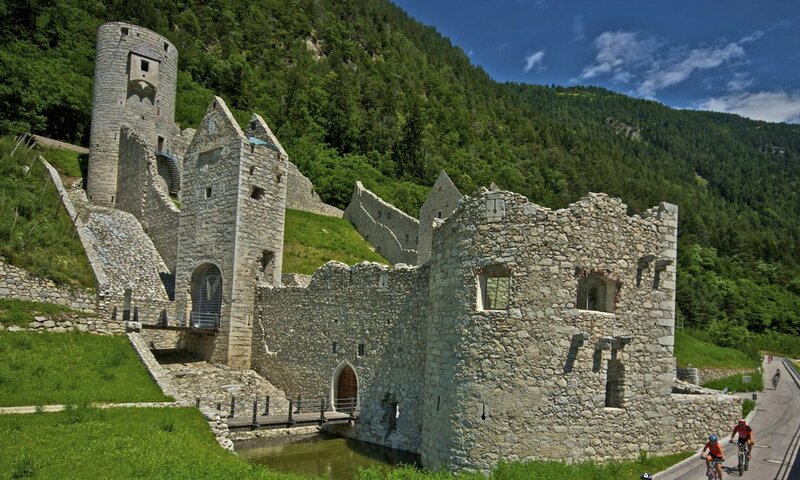 The landmark of the picturesque village of Rio di Pusteria is the “Mühlbacher Klause”, a medieval barricade and customs station, an impressive fortress, built into the mountainside, and a premium attraction of the region. Thus, the ancient site is always worth a visit during a vacation in Rio di Pusteria. The old village centre of Rio di Pusteria resembles an ancient medieval fortification and is built around the church. The centuries-old manor houses of the wealthy middle-class families have been largely preserved and painstakingly restored. Many frescoes bear witness to an eventful past and make your stroll through the old streets even more attractive. 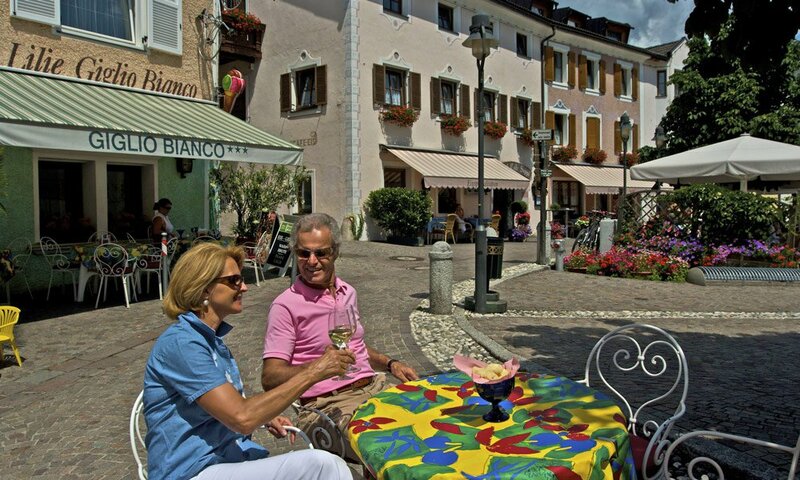 History, culture and of course the culinary highlights make the gateway to the Pusteria Valley the ideal vacation destination. For those who decide to spend their holidays in Rio di Pusteria and want to get to know our region, a city tour, but also a shopping spree and – in the summer – the visit to an ice cream shop surrounded by wonderful alpine scenery should be on the programme for an incredible vacation.